These precision-designed mats fit the floor exactly. Their deep-ribbed pattern collects rain, mud, snow, and other debris for easy cleaning. Nibs on the back help keep them in place. 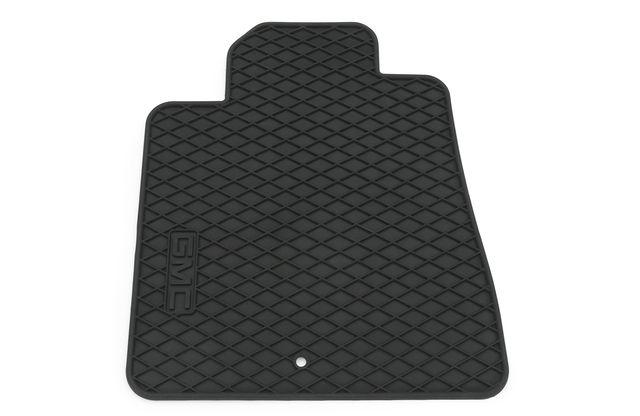 Available in ebony with an embossed GMC logo on front mats only.. This product replaces 19242649.